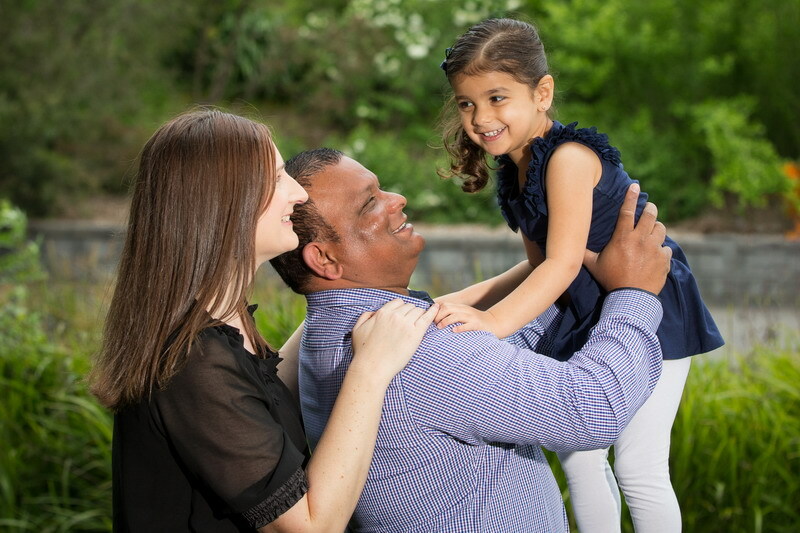 A timeless classic moment is Mothers Day to thank them for EVERYTHING they have done for us and I would love to celebrate my special mother with a timeless classic from Uncle Jack Watches especially the black one. I will be contacting both of you via email to discuss delivery. Thank you to everyone who entered and please stay tuned for the next competition. Want to win one of two Uncle Jack Watches valued at $120.00 each for Mother’s Day? * Comment below on which watch you would like to win and why. (We have the black-black and the tan-white watch available). Would love the Tan one. It's gorgeous. Great competition. I would love to win the Tan one for mum. I love the Black Black Uncle Jack watch because it goes with everything! and is so stylish. The Tan white is absolutely stunning. Would love to win it for my mum and show her my appreciation. Love this brand in watches. Very trendy. The Tan is so stylish. Happy Mothers Day. What a great competition. Would adore the black black for my loving mum. Something special like a beautiful watch to spoil myself on a well deserved day. The Tan one please. Ohhh the black one. Love it. The Tan one is super pretty for my beautiful mum. Would be a great Mothers Day. Mothers are precious and so are these beautiful watches. I love the Tan one. Would love e to win this for my lovely wife for Mothers Day. She would be very happy with either as they are a fantastic brand. The black one is so swish. Tan is super pretty for my beautiful mother. Mother's Day is so special and my mother in law would love the Tan one. We would love the black black for our mum. Oh Christine, these watches are stunning! 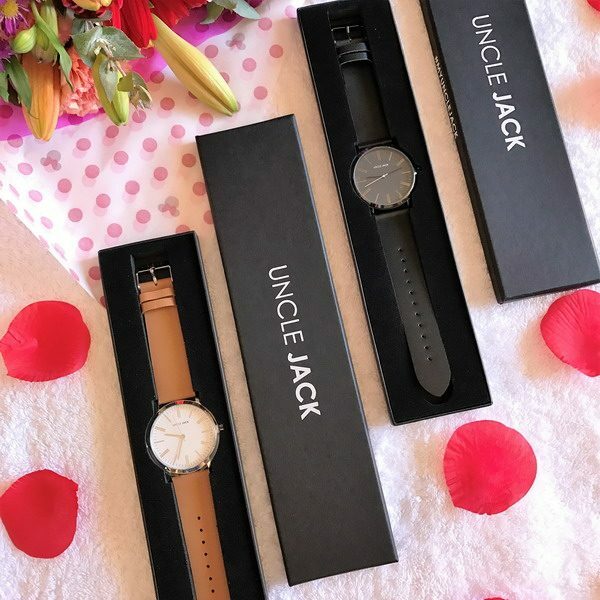 The gorgeous black on black Uncle Jack watch would be a perfect little gift to treat myself with, as I will be celebrating my very first Mothers Day as a mother this year! Love the black black. So funky. Loving the line from Uncle Jack. So stylish and smart. I'm looking for a last minute Mother's Day present for myself! Every year I get asked what do I want, just go buy it mmmmm There's no escaping my love affair with black accessories, so here I am eyeing off your classic black/black watch. The kids will love the look of surprise on my face, especially when they see it's not the usual kitchen gadget or undies and slippers!! I'm mad about the tan watch. Christine if I won this watch I'd feel like a King, wearing a bit of bling .... KACHING!! These watches are beautiful. I would love to spoil myself for Mothers Day. Cool watches. The Tan is amazing and so stylish. Cool competition Christine. Either would be a blessing for my beautiful mother. Happy Mother's Day Christine. Cool and stylish just like mother. How beautiful for Mothers Day. Lovely catch competition celebrating Mother's with style. Love the black black.